I’ve been anxiously awaiting the arrival of Miss. P because I haven’t had a little girl newborn in a while (lots of little boys). I’ve known P’s mom and dad for years so I knew they’d be up for anything I wanted to try. 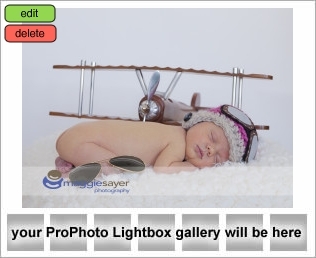 P’s daddy is a pilot so we were able to throw in some airplane themed shots with some props mommy brought. Isn’t she adorable in the shots below? Mommy also didn’t want too much pink so we stuck to the more gender neutral colors. I love the shots we got and can’t wait to watch Miss P grow up.